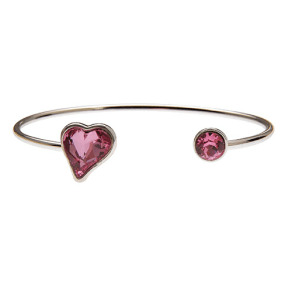 Looking for bracelets to add some sparkle to your wardrobe? Bracelets are a fun and fashionable way to accessorize any outfit. Plus, they make the perfect gift for that special someone! 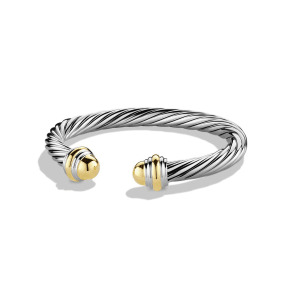 At the stores at Westfield, you’ll find a wide variety of bracelets in every different style. 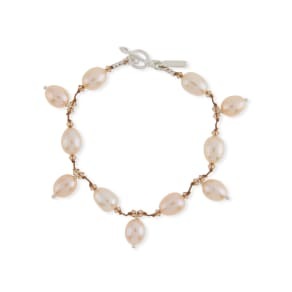 Try our beaded, stretch, or multi-strand bracelets to spruce up your casual outfits. Or treat yourself or your loved one with a charm bracelet and personalize it by adding charms for special moments and occasions. Bangles are always a hit, go with everything and add sparkle to your wrist. For the more elegant and traditional look – go for a 14K yellow or white gold-plated clasp bracelet or a silver-plated cuff bracelet. 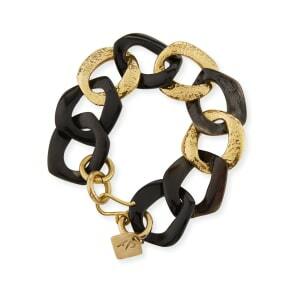 For fun and on-trend, check out the leather bracelets or inspirational quote bracelets. From clasp to stretch, bangled to cuff, you’re sure to find the perfect bracelet for you or the one that you love at Westfield.